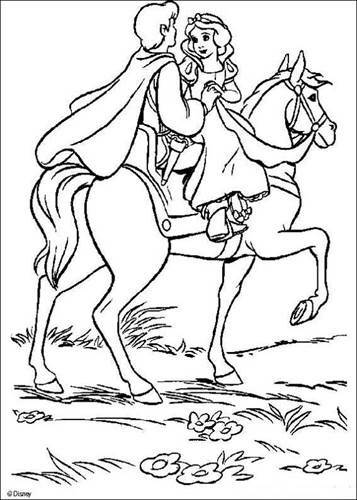 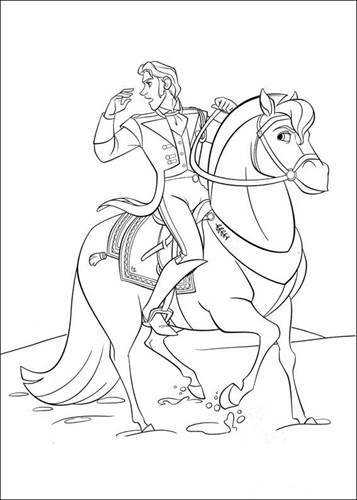 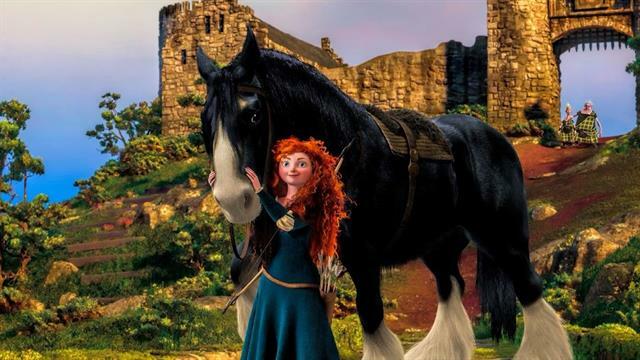 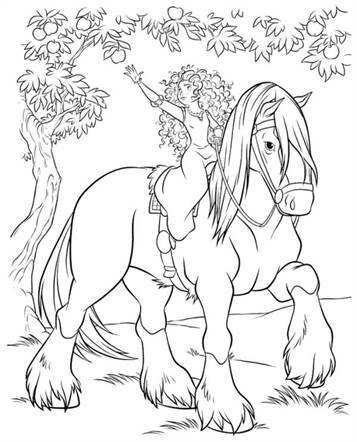 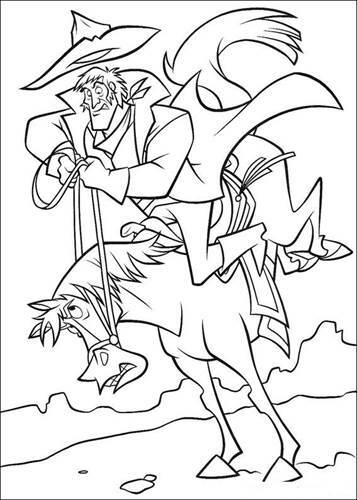 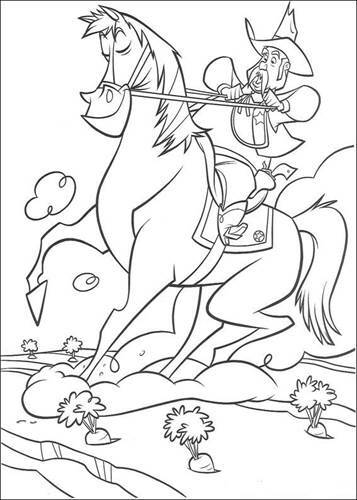 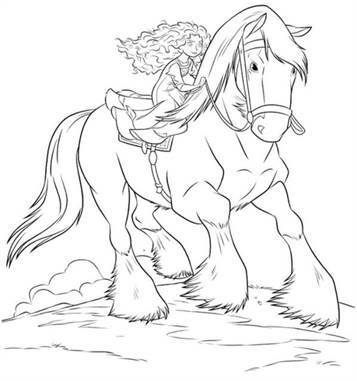 Coloring pages of horses appearing in Disney movies. 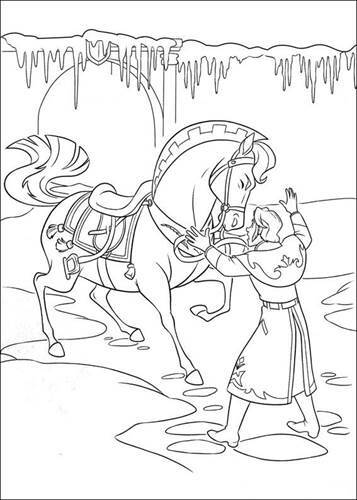 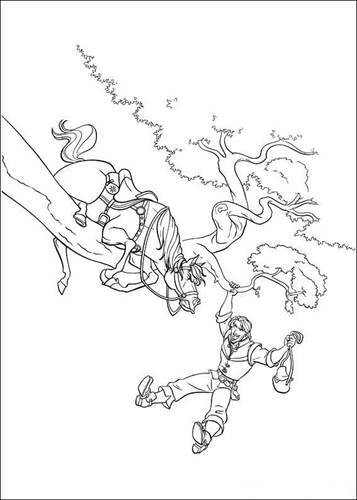 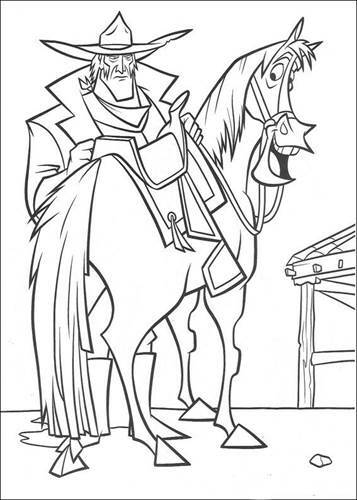 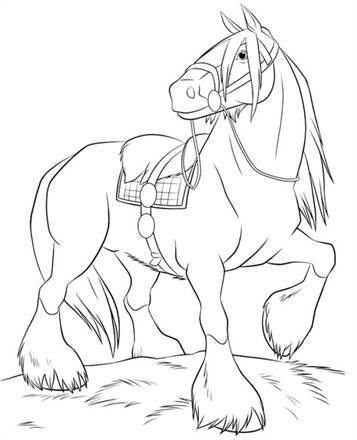 We have collected a number of coloring pages with the horses that appear in the films Frozen, Brave, Mulan. 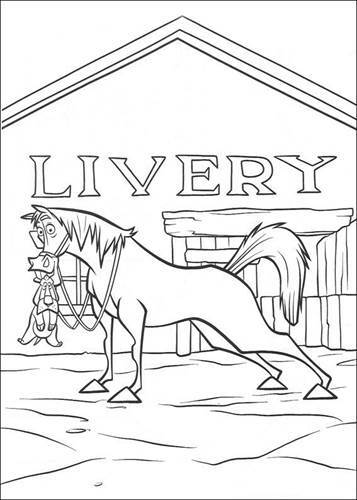 For the true horse lover. 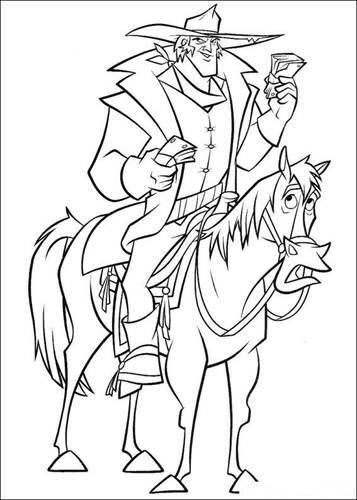 And of course for the Disney enthusiast.